VMC 7342SH SpinShot Wide Gap Hooks with built in swivel system designed for drop shotting, features award-winning SpinShot® technology that eliminates line twist and allows a natural dropshot presentation. 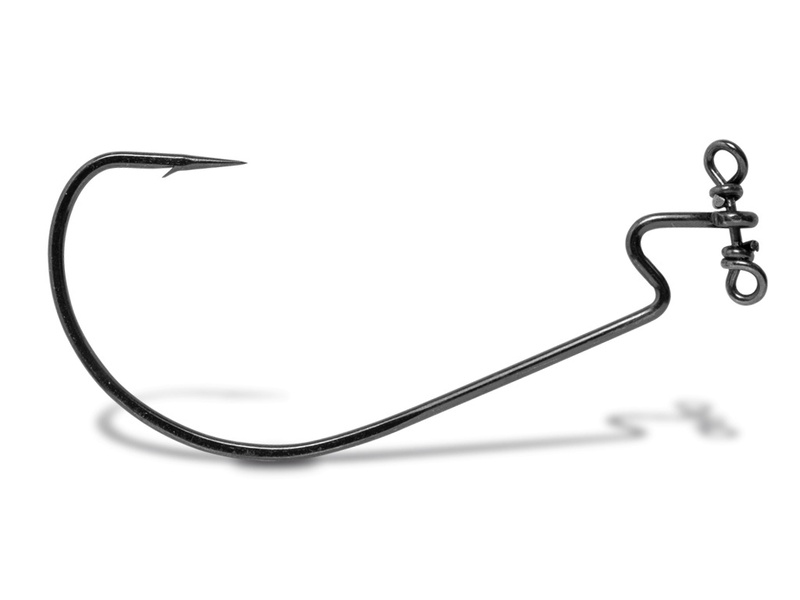 The Wide Gap hook Offset Point features a 3-degree offset point for increased hookups. Take the plan out of worrying about if your hook and lure is presented right the VMC 7342SH does it all.